I am here to tell you that it really doesn’t have to be so scary. It does however, have to be taken seriously and become part of your regular routine at work. 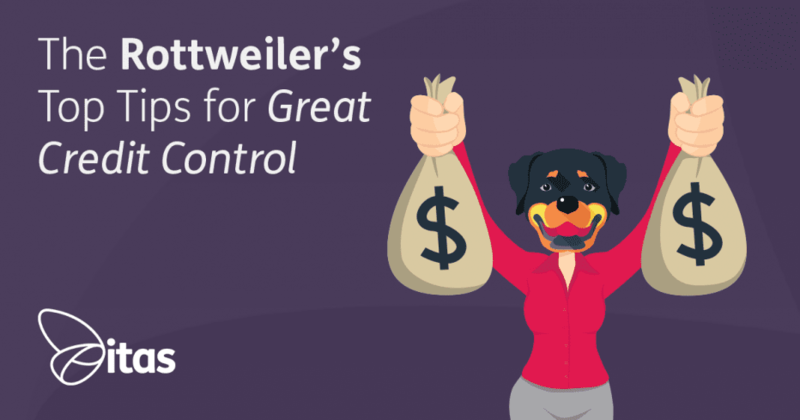 I am in no way a credit control expert but I was recently referred to as a Rottweiler (apparently in the nicest possible way, although it is still a dog!) I was assured that it was not because I am aggressive but because when I get my teeth stuck into something I won’t let go! So, here are my top tips on improving your Credit Control. At the beginning of every week, once all invoices and receipts have been posted, get yourself an up to date aged debtors list. I prefer to export from Sage to Excel, that way I can see clearly, who, what, why and when! Scan through your list and filter out any customers with up to date accounts (i.e. only customers with debt in Period 1 and older need to be visible). These are the customers you need to work with this week. Request ‘Read Receipt’, this way you know when they have seen your email! This email may prompt a response from some customers – asking for a copy invoice, advising of payment date or queries that you were otherwise unaware of. Of course there are always those who don’t reply at all, which brings me onto my next tip! It is important that you make notes of every action taken. So whether you send an email, copy invoice or someone advises that payment will be made at the end of the month – make a record of this within your Sage Accounts. This not only helps you keep track but if anyone else needs to know what is happening with an account they are able to access the info too. 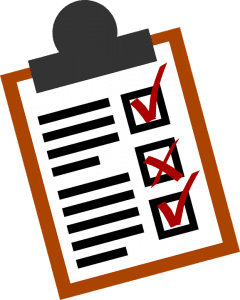 I also add a brief note to the aged debt list I created above – especially important if the customer has replied with a payment date as you wouldn’t want to chase them again unless the promised payment date passes and no monies received. Still no response? Phone call time! If a few days have passed since you sent your email, you know they read it (read receipt!) yet you haven’t heard back, it’s time to give them a call. This is your chance to speak with someone who is likely to be doing the same job as you – it is your opportunity to build a rapport. This will pay dividends in the long run – it’s much harder to say no to someone you get on with. Be friendly – ask how they are and what they’ve been up to. It doesn’t need to take long but it’s much easier to then drop into the conversation that you are following up on the email you sent a few days ago. Have the invoices been authorised for payment? If not, what are the queries? If yes, do they have a payment date for you? In an ideal world this will result in the customer advising that they will process the payment that day. Sometimes however, you have to put a bit more work in. If payment doesn’t come quite so easily – persistence is key. Often the person you want to speak to will be unavailable, in a meeting, on the phone, dropped off the face of the earth and so on… Keep trying! 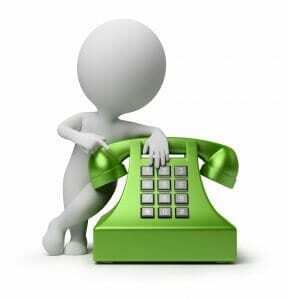 If someone answers the phone but not the person you need, ask if anyone else is available, ask if there is a better number you could call, when will the meeting be finished (if ever!) etc. and make sure you ask them to pass the message on. It is also worth following these calls up with emails. You still remain friendly, the pressure is already on because you are calling and emailing every day. You just want to know when the debt will be cleared. Dependent on your particular company’s terms and conditions, the next step varies! If the debt becomes very overdue then unfortunately it may be time to take further action. This may mean notification that their account will be put on hold, so if they wish to purchase goods these would be supplied on a cash only basis. For us at itas, support may be temporarily withdrawn until funds are received. If necessary, legal action may need to be taken. You may need to escalate the issue to a superior and so on. These are worse case scenarios and if you maintain good credit control practices, it shouldn’t come to this. The above are tips to get you your money when it is overdue. But it is important to try to avoid getting into this situation to begin with! It should be standard practice to send customer statements routinely on the 1st of every month. It can be a good idea to also send them mid-month, especially if you are invoicing often. Following this simple process and processes like this will assist in improving your cash flow. Your aged debt should be looking healthy and you should maintain a good working relationship with your counterparts. Good luck from the Rottweiler and remember persistence is key!